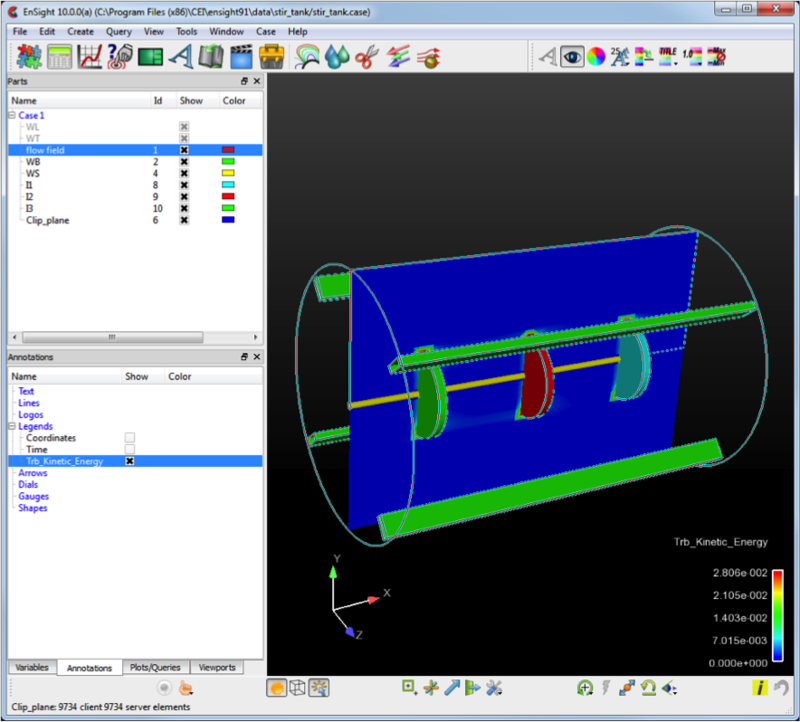 Mixing tank simulation in EnSight 10. CEI Software has released EnSight 10 for CFD and CAE postprocessing and visualization. Calling it the finest version of EnSight since it’s inaugural release in 1994, this latest version has a new user interface, volume rendering, improved plotting and calculator, a new CGNS reader, and more. Kitware’s geometry viewer for iOS, KiwiViewer, has been released as open source. The viewer reads and displays STL, OBJ, and other formats. Also, scalar data can be used to color the vertices if, for example, you had a CFD solution on the mesh. An Android version is supposedly in work. The annual AIAA Aerospace Sciences Meeting was held last week in Nashville. AIAA was live-streaming portions of that event and has maintained an archive of certain talks including the 2012 Von Karman Lectureship in Aeronautics. Also, CFD software vendor Tecplot provided a post-conference wrap up via Blog Talk Radio. A portion of this roundtable discussion delves into women and young people in engineering (or the lack thereof). The role of CFD in proper data center design. The Cervélo P5 time trial bike may be the “most aerodynamically advanced bike” on the planet. 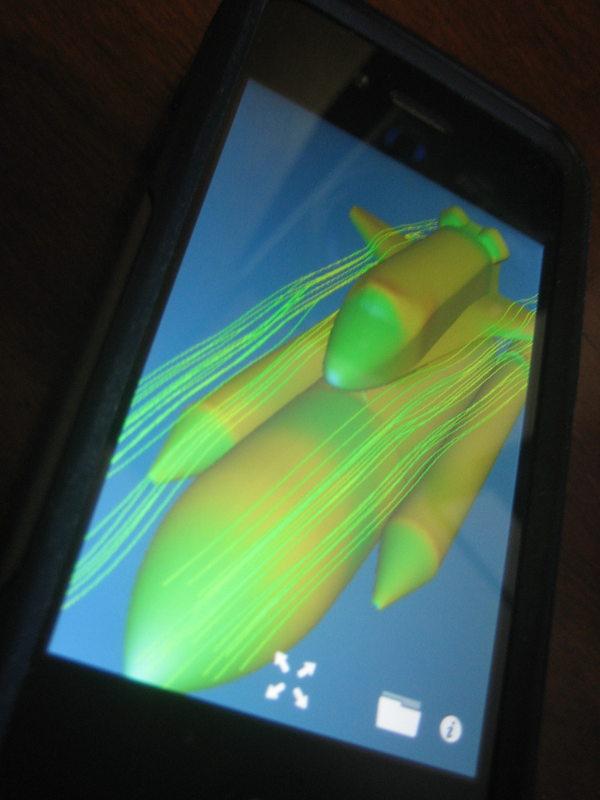 The company spent 12-18 months developing their own CFD program to use in design. 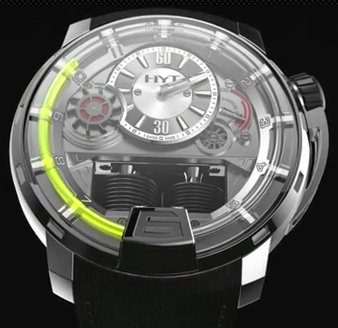 If you a) wear a wristwatch and b) have $45,000 to spare you should definitely check out the hydro mechanical watch from HYT. The watch indicates the hour by the level of fluid in a tube that circles the dial and is moved by a small bellows. First seen on the Symscape blog. This entry was posted in Applications, Events, News and tagged CEI, EnSight, Tecplot. Bookmark the permalink. Yesterday I saw that Stanford University open-sourced one of their solvers. It seems to be geared towards fluid dynamics. They mention the structure is based on the CADES code (whatever that is and they don’t seem to give an explicit reference to it). I wonder how much of the fluid dynamics solver magic is based on the flo codes. I’ll read more about SU2 and you’ll probably see is in This Week in CFD next week. Thanks for the tip. Open sourcing academic tools like that makes sense on a number of fronts including making the infrastructure widely available for other research, gaining advocacy (and users) outside their organization, etc. What would be interesting, and proof of one of the benefits of the open source model, would be if another university decided to base all their computational research on SU2 – i.e. if the project could achieve some sort of critical mass.